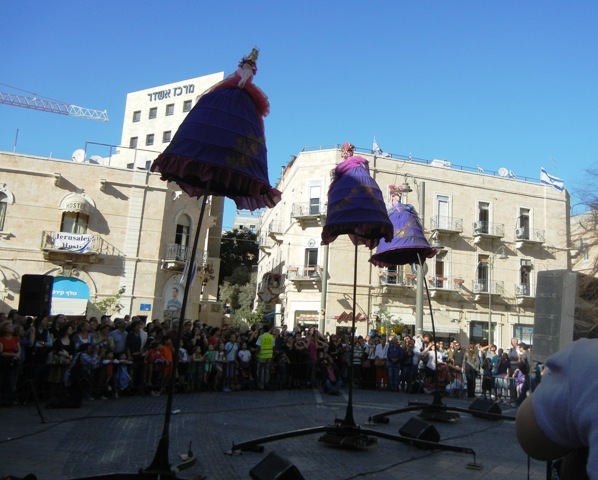 with the Australian dance troupe Strange Fruit impressing the crowd from above. 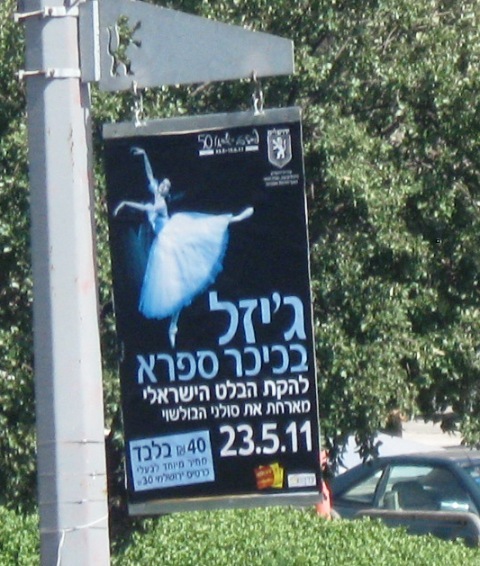 but the world’s attention is not on the stage with the Giselle ballet troupe or with an Indian Music Festival. 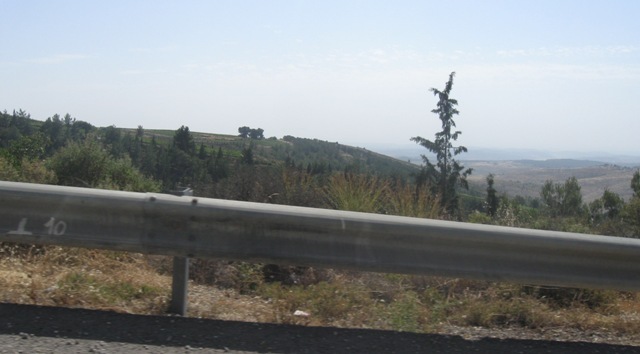 about the speeches and intentions of Obama and Bibi and on Israel and its borders. No map can clearly show the Judean mountain ranges. 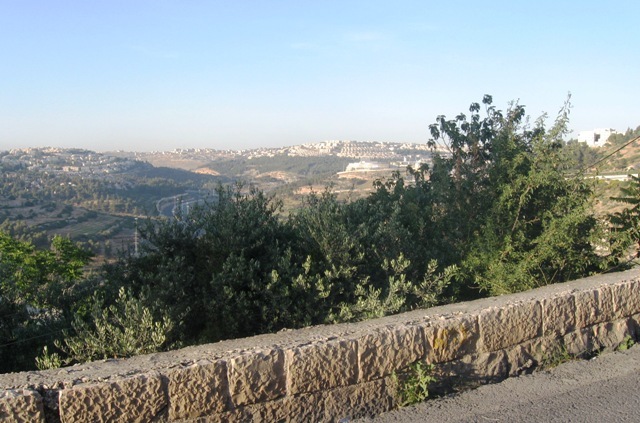 Here are a few facts with photos, all taken less than 30 minutes from the center of Jerusalem. 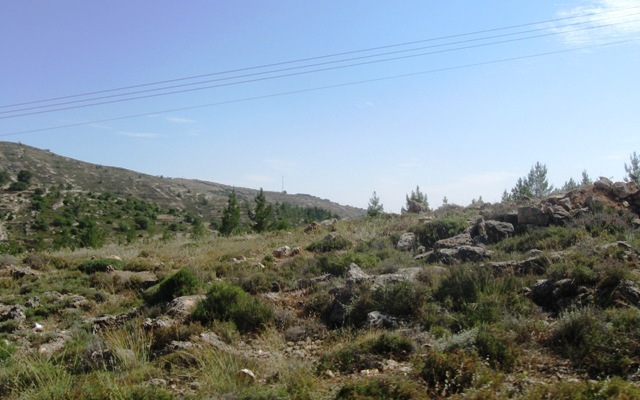 where Jews lived until May 1948.
being evacuated in the middle night and walking through the hills to safety. Those who remained to defend their property were brutally murdered. 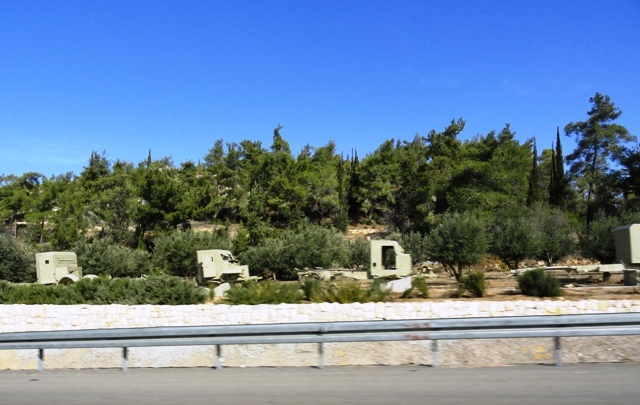 After 1967, the children were finally able to return to the Gush Etzion Bloc to rebuild their homes. are a number of new neighborhoods. and roads were developed after 1967. They are home to hundreds of thousands of people. when this sole access road was cut and recaptured in 1948. 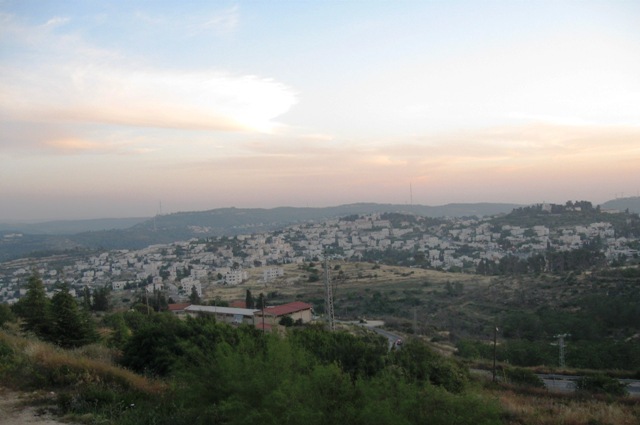 Abu Ghosh is a beautiful Arab Village outside of Jerusalem off Highway #1. Its peaceful inhabitants have prospered. 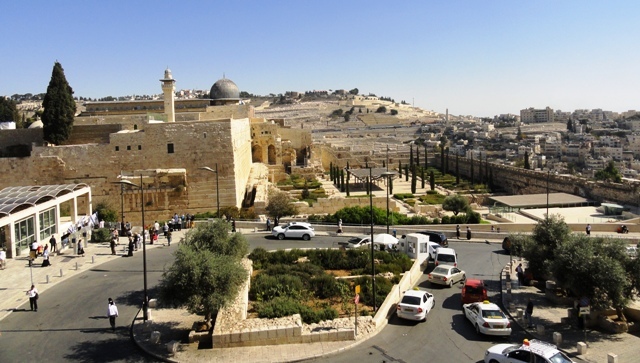 Jerusalem was divided in 1948 after being captured by the Jordanian Legion. 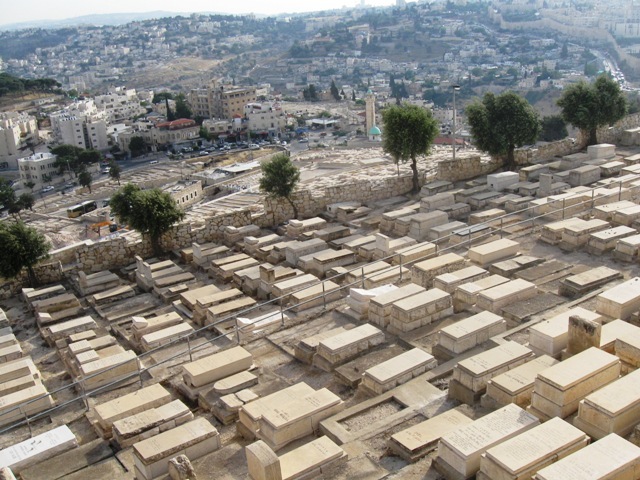 For centuries Jews were buried on Har Hazeitim, the Mount of Olives. gravestones were used to pave roads and line latrines. 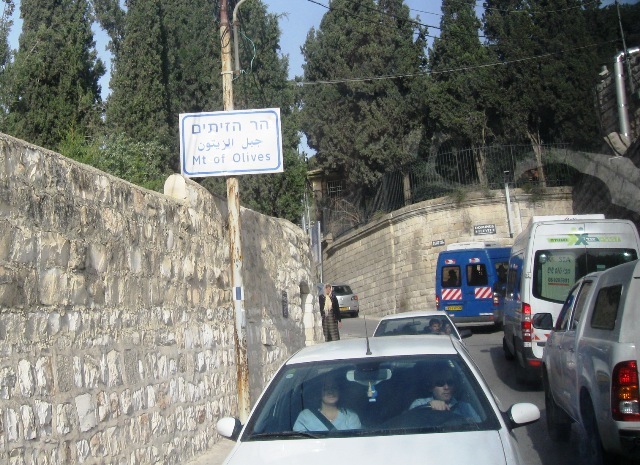 Only after Jerusalem was reunited in June 1967 could the cemetery be used again. Yamit was a beautiful town, an oasis near the Sinai desert. In 1982 it was destroyed by Israel. The land was turned over to Egypt along with the rest of the Sinai desert in a land-for-peace deal. Some of its inhabitants were resettled in new agricultural communities in the Gaza strip. 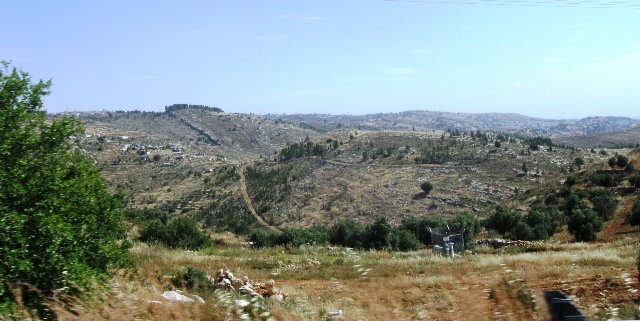 the land given away in a gesture intended to promote peace. How many people still remember Yamit? Beautifully presented as usual dear achoti! 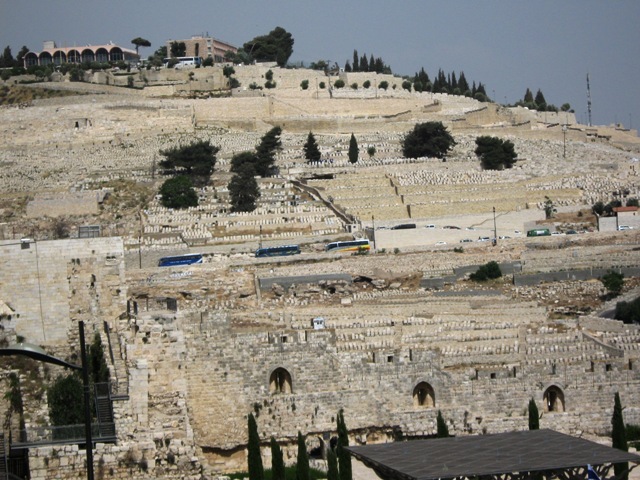 we here in the west who may never live to see beloved jerusalem are very grateful. Please feel free to share the pictures. I remember Yamit very well. My cousins were part of the protest group who tried to stop the destruction of a beautiful JEWISH town. 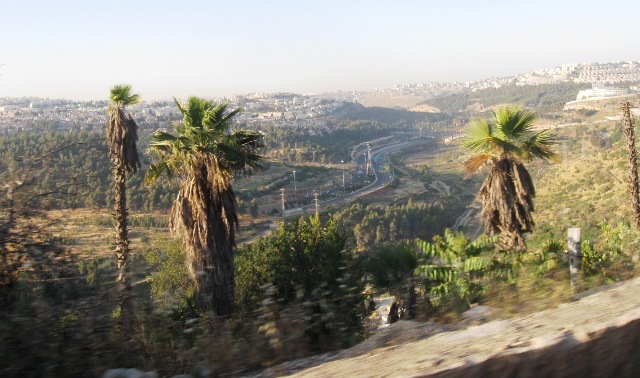 Next, the thriving JEWISH Gaza suburbs, and then what, chas v’shalom, the whole west bank? 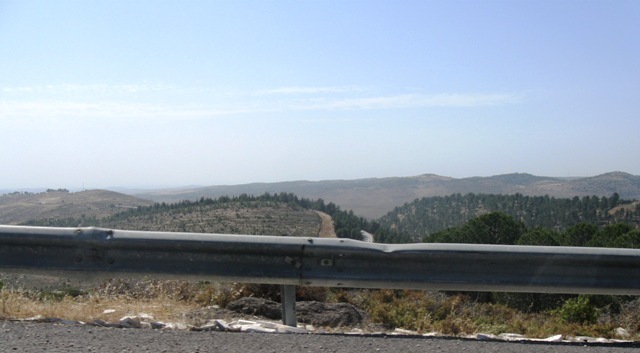 The Golan? Jerusalem!??? Will the govt ever stop trying to appease the world? Listen to advice from the experts, the Native Americans. See what happens when you give up land for peace? They’ve been there and done that. You get nothing but destruction. Those who forget history are condemned to repeat it, chas v’chalilla.